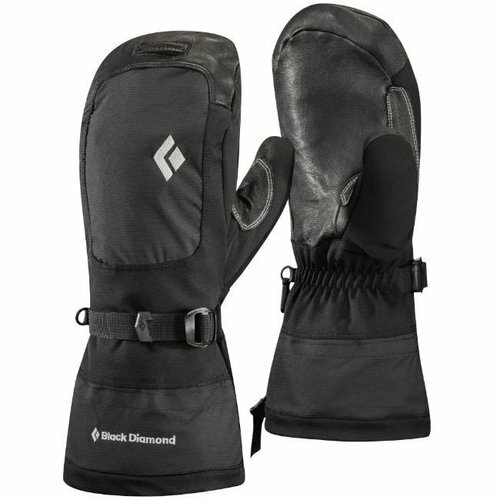 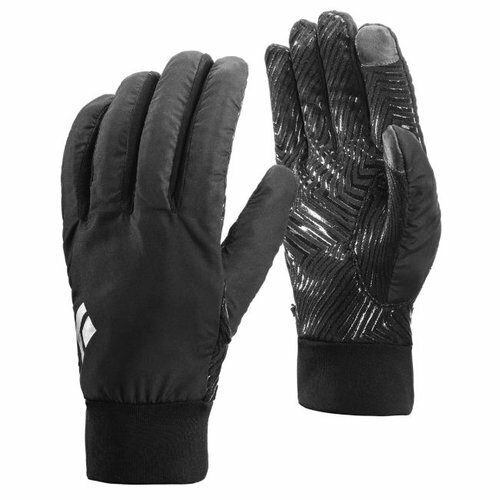 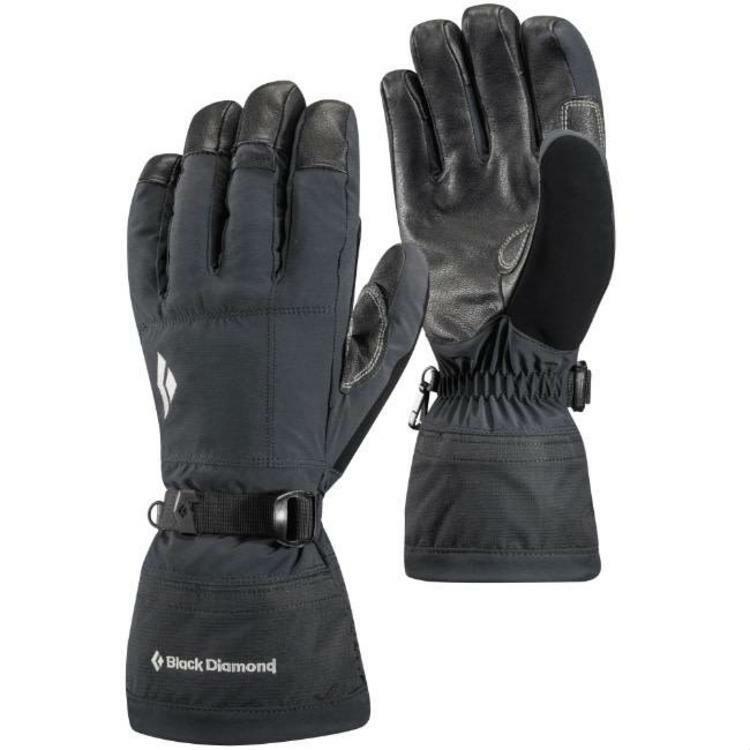 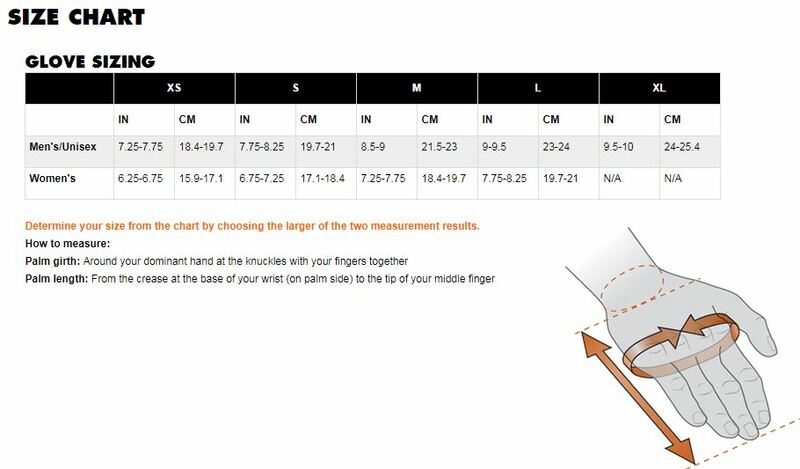 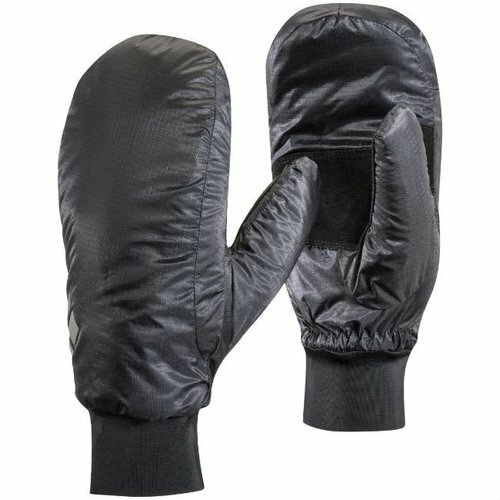 THE glove for technical alpine climbing in cold weather, the Black Diamond Soloist glove combines a BDry™ waterproof insert with a removable, PrimaLoft-insulated liner for versatile protection in wet winter conditions. (Think Scottish Winter mountaineering). The waterproof shell can be used alone on warmer days, while the PrimaLoft Gold insulation in the liner dries quickly and insulates even when wet. The Kevlar®-reinforced goat leather palm stands up to rocky terrain and the rigors of rappelling.